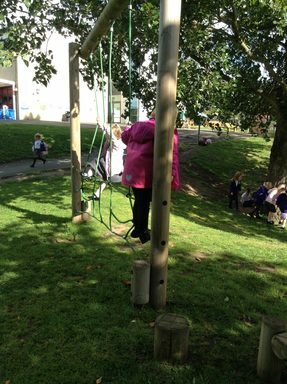 Let’s go out to play! 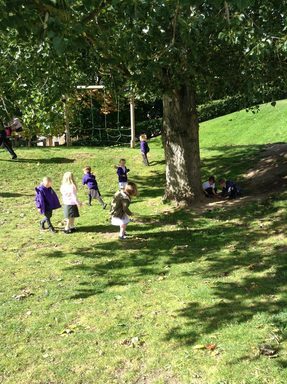 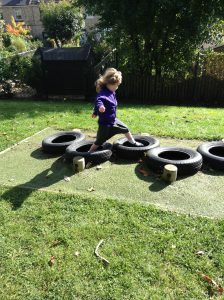 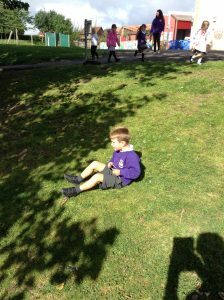 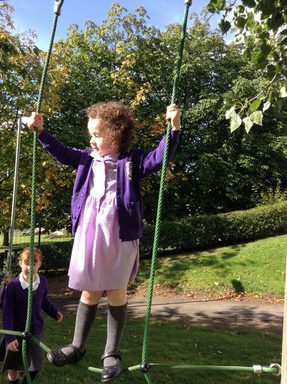 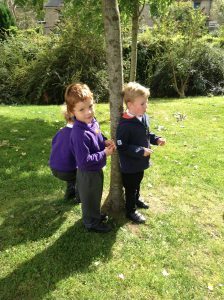 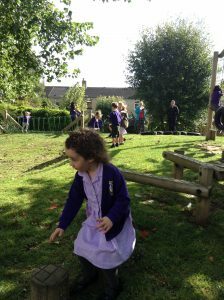 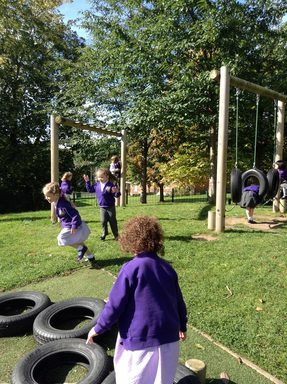 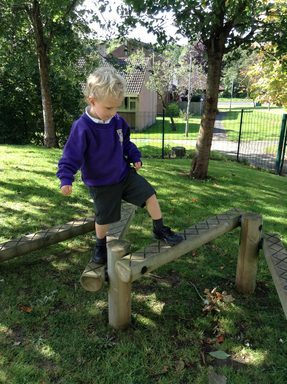 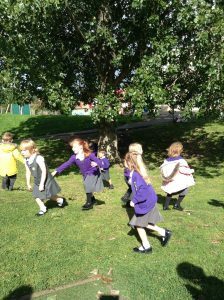 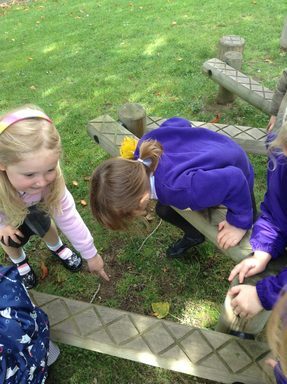 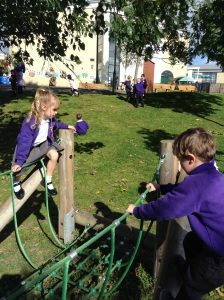 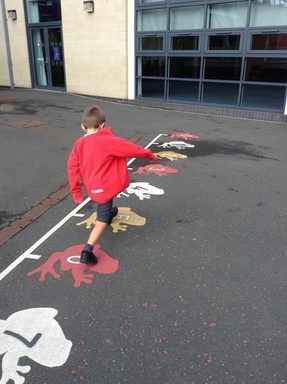 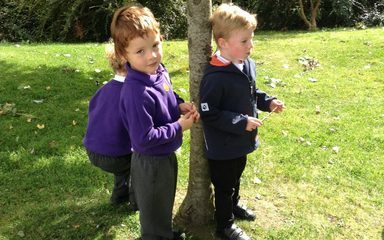 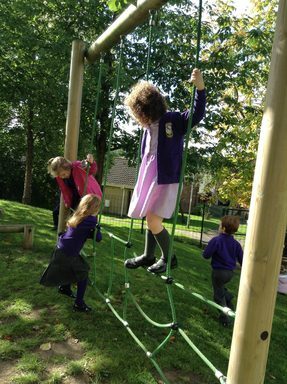 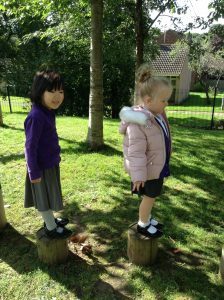 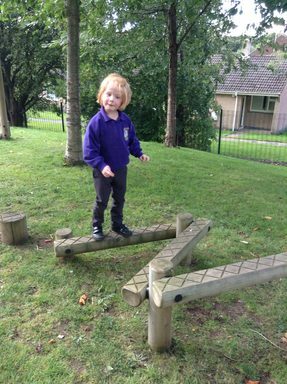 Over the last few weeks, Reception have been enjoying exploring outside. 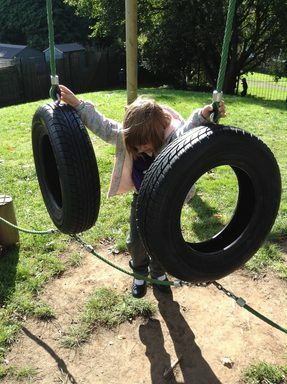 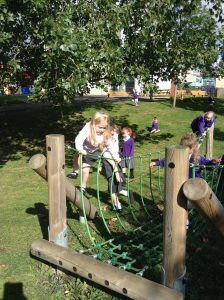 We have explored the climbing equipment, shared stories in the eco garden and spent time in Key Stage One yard.